#DYK that socks are the most needed items at this time of year? – Did You Know? 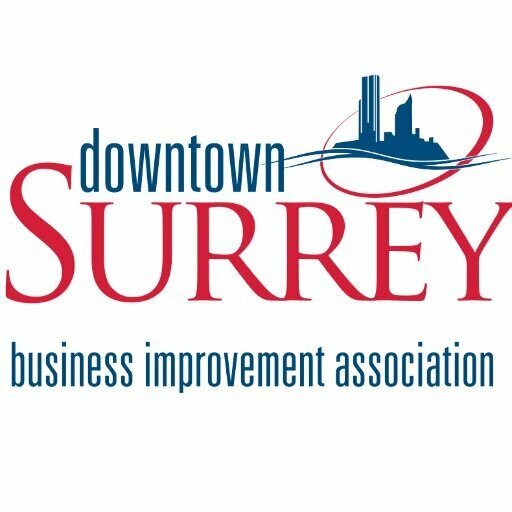 The New, The Fresh, & The Tasty | We are Downtown Surrey. 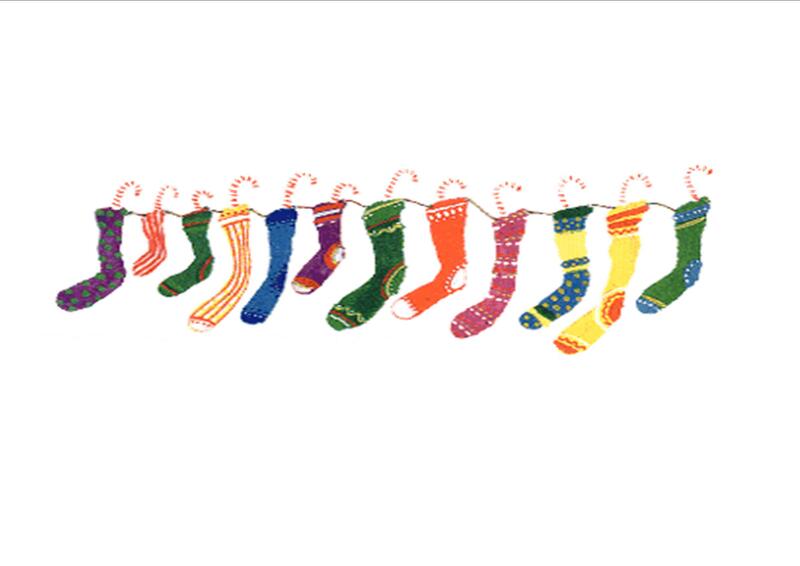 #DYK that socks are the most needed items at this time of year? Although all clothing donations are welcomed at local shelters and charities, it seems that there is still a lack of sock donations. Oftentimes, people donate items they no longer want or need, so socks are forgotten. Hands and feet are where we lose the most of our body heat, making sock and gloves imperative to fighting the cold weather. Starbucks at London Station (10362 King George Highway) is currently holding a sock drive. The next time you purchase your morning brew, consider donating a pair of socks for someone in need this holiday season. #DYK your young ones can visit Santa, and there’s crafting for teens, all at City Centre Library? #DYK 2015 marks City Centre Library’s 4th annual Festival of Trees?